Lower Juan Miller Campground is small with just 4 units. You most likely will be the only ones there when you go, so if you like solitude, this is the place. There is no drinking water available at the campground, you must bring it yourself. Each unit has a table and grill. Upper Juan miller lies just 1/4 away. The campground is shaded by oak and sycamore trees. 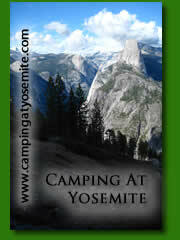 Upper Juan MillerCampground has 4 units but due to a narrow and winding road, it is not suitable for RV's. Note: sometimes the road leading in may be closed because of snow. From Clifton travel north on U.S. Highway 191 27 miles to FR 475. 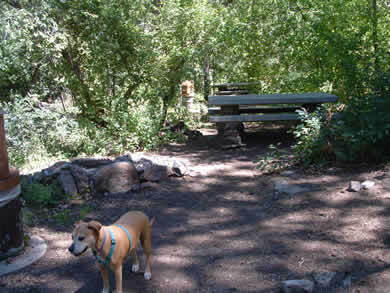 Turn right and travel 1.2 miles to Upper Juan Picnic Area and 2.6 miles to Lower Juan Campground.